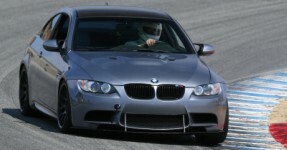 BMW 3-Series (E90 E92) Forum > E90 / E92 / E93 3-series Technical Forums > Tracking, Autocrossing, Dragstrip, Driving Techniques > What are these 275/35/18 Hoosier R7s worth? Last edited by EndOfAnEra; 04-15-2019 at 06:02 PM. Price is determined by a couple of things, what sizes and what are the production dates of the tires?